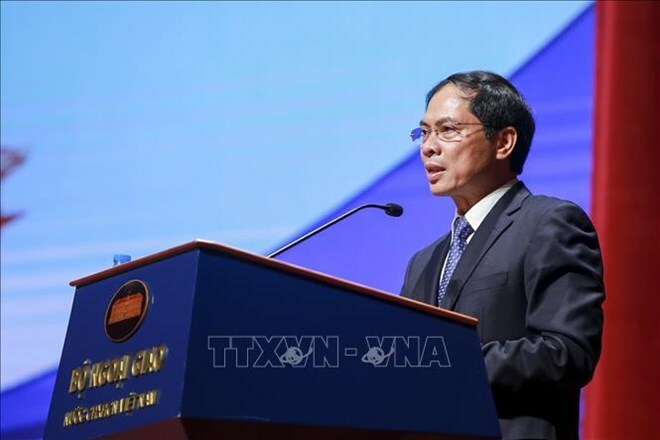 Hanoi (VNA) – A diplomatic delegation led by Deputy Foreign Minister Bui Thanh Son visited Chile from March 17-19 and conducted the sixth political consultation between the two foreign ministries. Two-way trade in 2018 exceeded 1 billion USD, double that of 2014 when the Vietnam-Chile free trade agreement took effect. The two sides reviewed the implementation of cooperation frameworks and agreements and agreed to coordinate to promote negotiations for several new deals to complete the legal framework for bilateral affiliation.